Hire a competent Chicago insurance fraud defense lawyer right away if you have been charged with insurance fraud. Call today to contact our firm. Obtaining payment by filing a fraudulent insurance claim is a crime in the state of Illinois under 720 ILCS 5/17-10.5. This includes providing false information on part of an application in order to have it approved. Fraud is a form of deceptive practice and will be punished with harsh penalties, especially in the event of aggravated insurance fraud. This occurs when a person commits 3 or more cases of insurance fraud within an 18-month period. Class A misdemeanors are punishable by a possible jail term of up to one year, as well as a maximum fine of $2,500. As for a Class 1 felony, these are penalized with a prison sentence of 4 – 15 years and a maximum fine of $25,000. 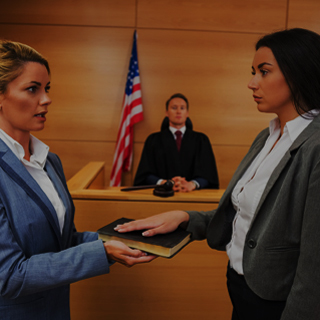 Hire a competent Chicago criminal defense lawyer right away if you have been charged with insurance fraud. 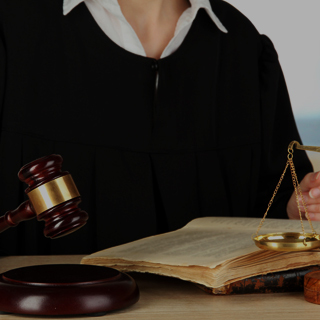 It is vital that your attorney have the experience to defend you from these harmful penalties. Call the offices of Okabe & Haushalter if you are facing charges. 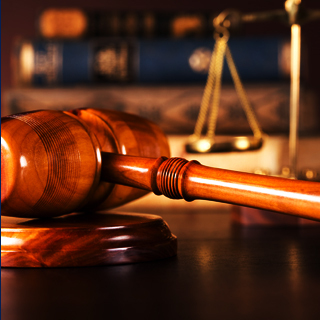 Our firm will fight relentlessly to obtain the results you need. 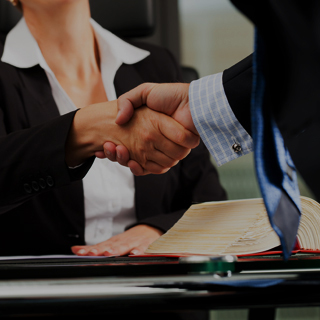 Our legal team has handled all types of cases with successful results, as evident on our case results page and client testimonials page. Additionally, we have been featured in the news for our excellent service, including being named a Leader in Criminal Defense in the October 15, 2012 edition of Newsweek magazine. Moreover, Ryan Okabe is rated 9.3 Superb and Mark J. Haushalter is rated 10.0 Superb on Avvo. 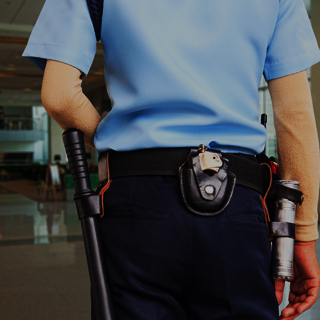 Call today to contact our firm and begin fighting against your charges of insurance fraud. We can help!